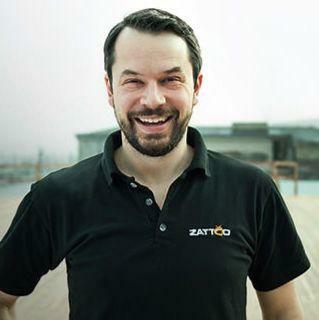 Stefan is Zattoo’s Chief Technology and Product Officer. For almost a decade he has focused on envisioning, building and operating one of the world’s leading, unicast-centered TV platforms. With a dedicated team of TV loving Product Managers, Designers, Engineers, Data and Operation Experts he constantly strives to use the latest technology to provide the best possible TV user experience. Before joining Zattoo Stefan worked as a system architect and project manager in the finance industry. He holds a PhD in Computer Science with a specialization in High Performance and Visual Computing.